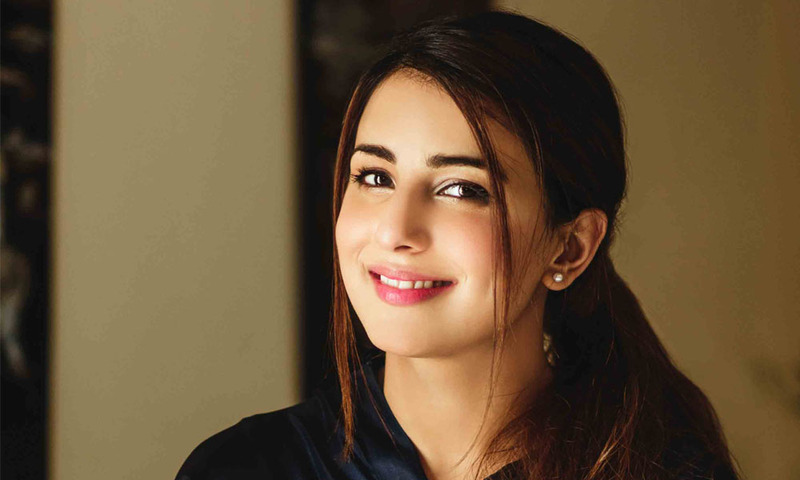 Alif, Allah aur Insaan starrer Ushna Shah mocked Bushra Bibi after her first ever interview as the First Lady last week – sending ripples across the internet. Bushra gave her first interview to Nadeem Malik last week after Imran Khan took over as the Prime Minister of Pakistan. Khan is considerably popular among youth and hence Bushra Bibi is also admired greatly among the general public – especially the PTI fanbase while to others she seems quite a controversial figure. Same divided opinions were witnessed after her interview. Needless to say, the entire country was very impatiently waiting for it since it was the first appearance of our First Lady on media. After listening to her, some were overwhelmed by her simplicity, religious and spiritual approach in matters while others were heavily unimpressed by her as they thought she hardly touched the issues Pakistan is currently facing and lacks the intellectual depth that they expect from her as she is representative of all the women in the country. Actress Ushna Shah fell in the second category! In a rather controversial tweet, Ushna clapped at Bushra’s interview and mocked Imran Khan’s reliance on spirituality. She said that when education from Oxford University didn’t help Khan, neither did his world cup captaincy and win or dharnas didn’t work, Khan achieved everything from Baba Farid. Huh seriously delusional tweet. He won world cup as captain, his cancer hospital@is in two cities giving treatment. Third one in karachi under construction. Namal is an awesome college giving free education and boarding to less fortunate. Very sad tweet. Ppp is ur party BUT??? This is extremely insulting to not only Baba Fareed (RA), PM Imran Khan & the First Lady, it’s insulting to Sufi Muslims everywhere. The knowledge which Baba Farid(R.A) gave is not available at Oxford or any other University of the world. i dont argue about what has imran khan acheived or not but if you dont have any idea of spirituality plz dont stress ur mind to even think about it and write tweets like that .